Before traveling long distances be sure to always contact the venue directly for last minute schedule changes or cancellations. Click on the date to find out more info about the show! 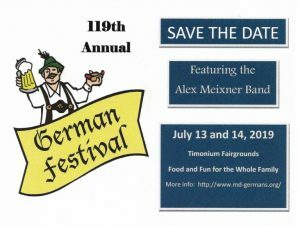 Baltimore’s best-kept secret is its German heritage, and it awaits you at the Maryland State Fairgrounds in Timonium, this July. The festival will be held at the air-conditioned 4H-FFA Home Arts Building. 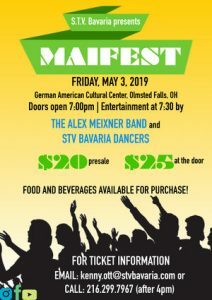 Dance to music provided by German bands. Enjoy traditional folk dancing and choral singing. Lift your bier pitcher and join in the singing of “Ein Prosit” as you toast der Gemütlichkeit! There are imported and local crafts and collectibles, as well as pony rides, rock climbing walls, puppet shows, and face painting. Enjoy authentic German cooking, quench your thirst with imported or domestic beer, wine, non-alcoholic beverages or schnapps; and for dessert enjoy delicious German pastries. Join in the fun. Come dressed in full tracht, and you will be admitted free! Not wearing tracht? Purchase your tickets at the door or online. The link will be provided as we get closer to the event. Watch this space! Ample free parking, close to Light Rail. Contact us: buergerverein@verizon.net (410) 446-8189. Deutschamerikanischer Bürgerverein von Marylandbuergerverein@verizon.net (410) 446-8189. Admission $10.00 non-members, $5.00 members. 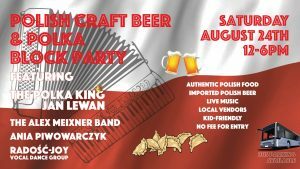 West Palm Brewery is having our THIRD Polish Craft Beer & Polka Block Party! 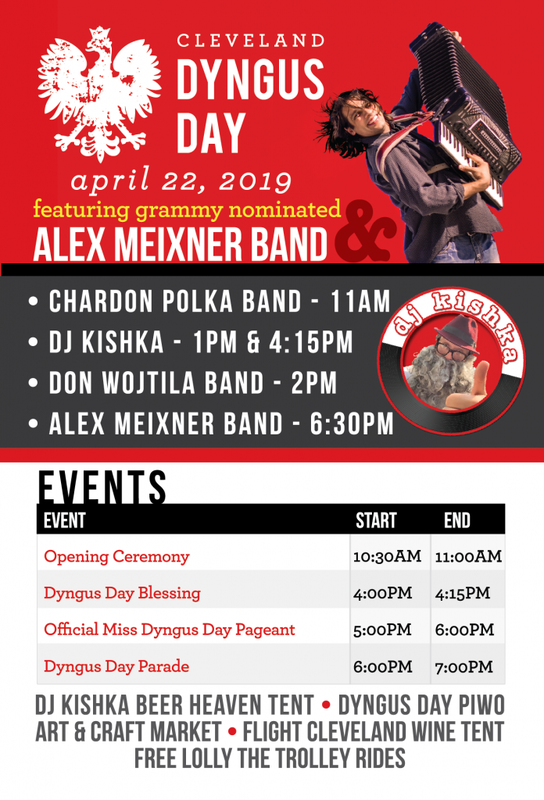 On Saturday, August 24th, 2019 from 12-6pm, we are shutting down the block of Evernia Street for a Polish extravaganza! We’ve got TONS of amazing offerings at our FREE event! -The Polka King himself, Jan Lewandowksi will be at the block party again, performing on stage with his incredible Polka tunes!! 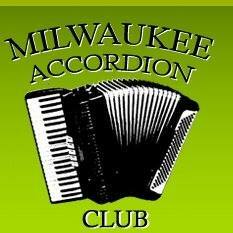 -The Alex Meixner Band, a nationally acclaimed musician and accordion player, will be performing alongside Jan Lewan. We’ll have authentic Polish Food Tents at our event: with Pierogies, Kielbasa, and Kapusta! We’ll have tons of shade, water, and seating available as well. The inside of the brewery will also be open during the event. Please inquire for scheduling availability. Other public performances/ festival dates are always in the process of being confirmed.